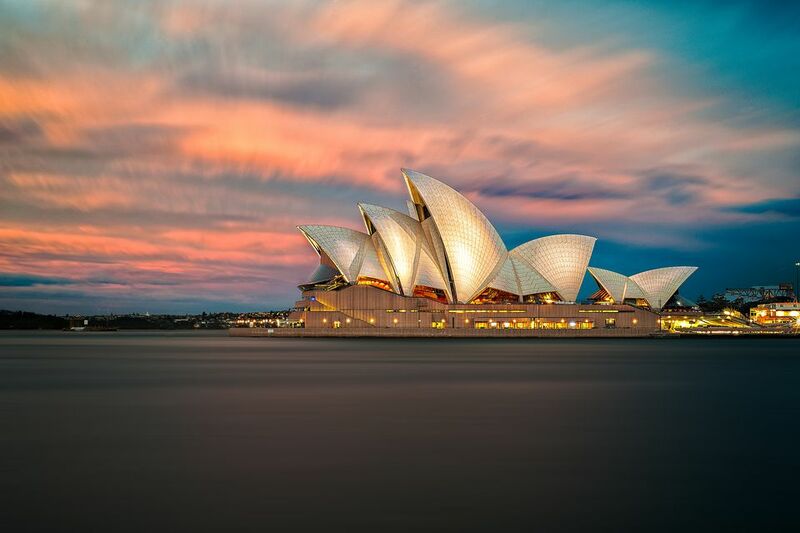 From the Opera House to Bondi Beach, Sydney's international icons are "sweet as". Be sure to book the best restaurants, stay in the most central neighborhoods and take in the best views. We'll help.